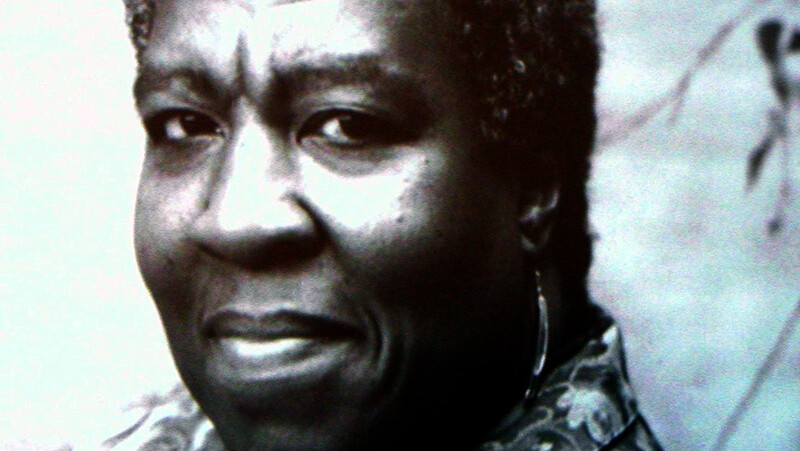 Jaimee Hills writes, "Gerry Canavan has done a short writeup in an academic publication called The Eaton Journal of Archival Research in Science Fiction on the (amazing) contents of the Octavia E. Butler papers at the Huntington Library in San Marino, California." Indeed, the Butler archive sounds amazing. It contains alternate versions of several of her best novels including the Lilith's Brood stories and the Parable novels, as well as significant unpublished works, including an unfinished story from the Patternist universe, an unpublished novel called Blindsight, and a nearly complete third Parable novel. no future anyway in the face of the inevitable rise of the Patternists.